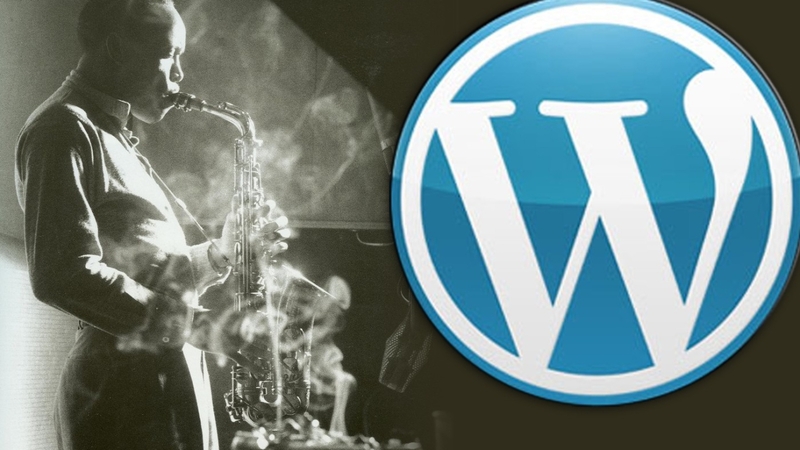 WordPress 3.3 is appropriately code-named Sonny after jazz saxophonist Sonny Stitt. Like its namesake, WordPress 3.3 is the result of hard-working dedication. The improvements are immediately obvious. When I upgraded, the changes to the administrative interface were clear. Hints displayed for various new tools and features. And, some of the plugin developers got on the “hint” wagon as well. There were invitations that appeared for Yoast’s SEO plugin as well as others. Streamlined:! Instead of needing to click on a specific upload icon based on your file type, now there’s just one. Once your file has uploaded, the right fields are displayed for entering information based on the file type. Navigating the dashboard and reduce repetitive clicking with our new flyout submenus. As you hover over each main menu item in your dashboard navigation, the submenus will magically appear, providing single-click access to any dashboard screen. To save space and increase efficiency, we’ve joined the admin bar and the old Dashboard header into one persistent toolbar. Hovering over the toolbar items will show submenus when available for quick access. The Help tabs in the upper corner of the dashboard screens below your name have gotten a facelift. Help content is broken into smaller sections for easier access, with links to relevant documentation and the support forums always visible. Changelog This screen! From now on when you update WordPress, you’ll be brought to this screen — also accessible any time from the W logo in the corner of the toolbar — to get an overview of what’s changed. So, sit back and dig the newly released “Sonny” WordPress 3.3. Thanks to all the developers and contributors who keep WordPress the most popular open source Web application.